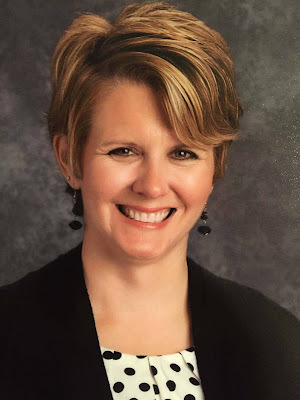 Fort Thomas Independent Schools has selected Kathy Donelan to serve as interim assistant principal of Highlands Middle School (HMS), where she has been a teacher since July 2006. Before joining the faculty at HMS, Donelan was a mathematics teacher at St. Mary School for five years. Donelan earned her bachelor’s and master’s degrees in Middle Grades Education and is currently working on earning her Rank I in Instructional Leadership from Northern Kentucky University. 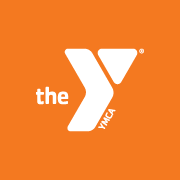 Campbell Co. YMCA. This is an advertisement. “I am honored to serve the students and staff of Highlands Middle School in this new role. I look forward to the start of the school year and the opportunities it presents,” said Donelan. Donelan will begin serving as assistant principal on August 7, 2017.